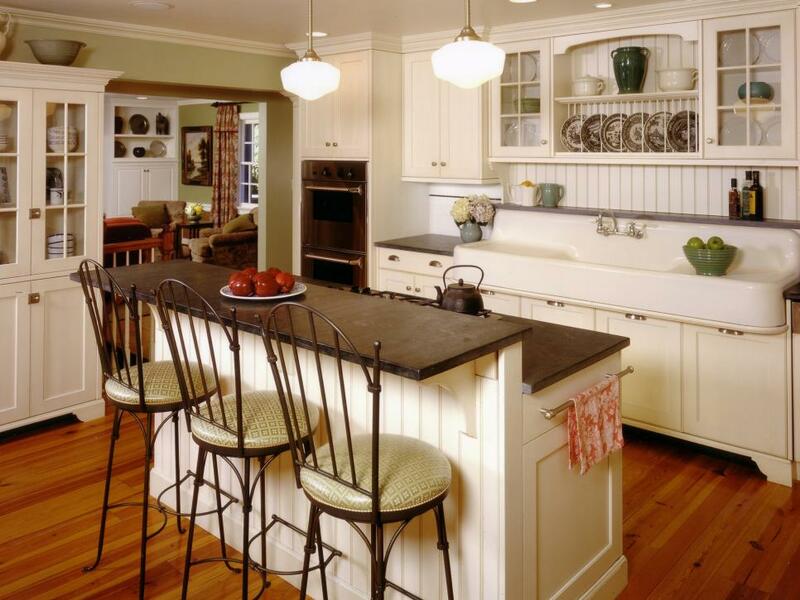 Learn about the features of semi-custom kitchen cabinets and see why they are often considered the best of both worlds for homeowners designing their dream kitchen on a budget. Cabinets form the backbone of the kitchen. 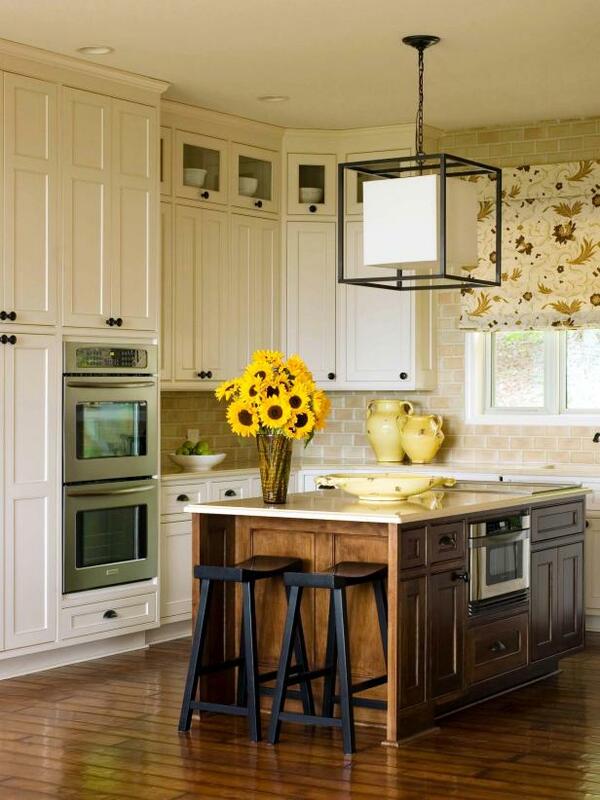 Configure the cabinetry to make the most use of your kitchen's size and floor plan. Consider different layouts and looks. 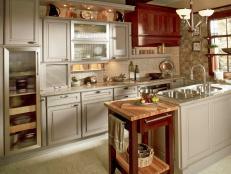 Whether installing brand new kitchen cabinets or renovating older ones, there are several options to choose from. 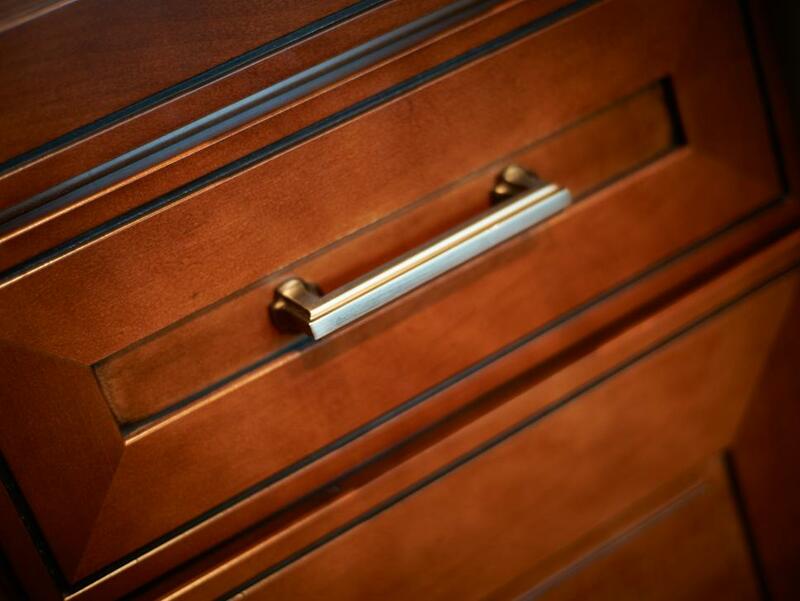 Custom, semi-custom and stock cabinets are the three basic options for cabinetry, each with advantages and disadvantages. 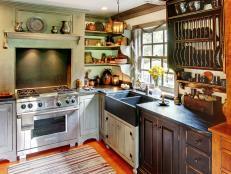 Kitchen Cabinets: Should You Replace or Reface? While custom cabinets are built from scratch according to the homeowner's specific design requests, semi-custom cabinets offer some design freedom while being significantly lower in cost. 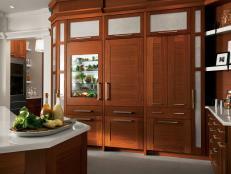 Semi-custom cabinets come in basic cabinet sizes similar to stock cabinets. 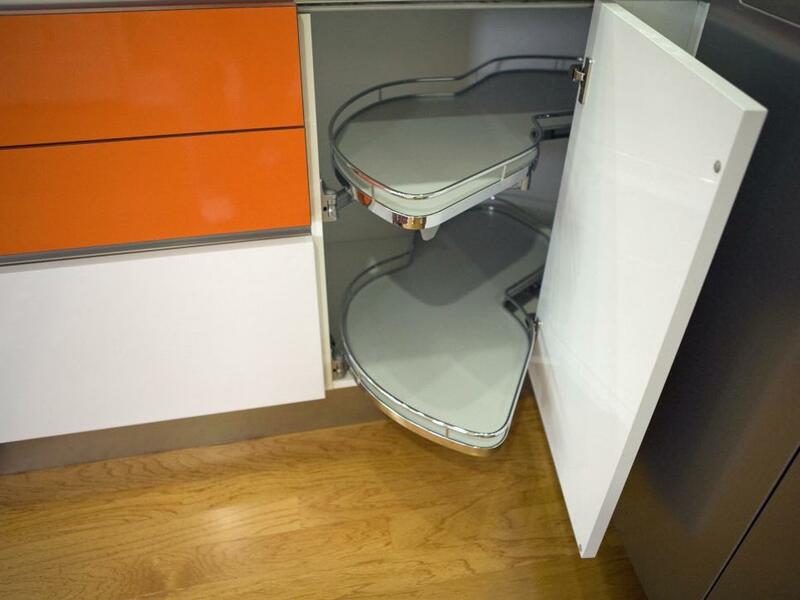 However, customers choosing semi-custom cabinets have some freedom in changing the size of the drawers, doors and the depth of the cabinets themselves. 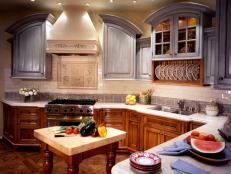 Additionally, semi-custom cabinets allow homeowners to show off a bit of their personal taste in their kitchen. A wide range of door styles, materials and colors are available, allowing homeowners to choose the cabinets that fit into their kitchen design while not breaking the bank. Extra detailing options are also available with semi-custom cabinets. 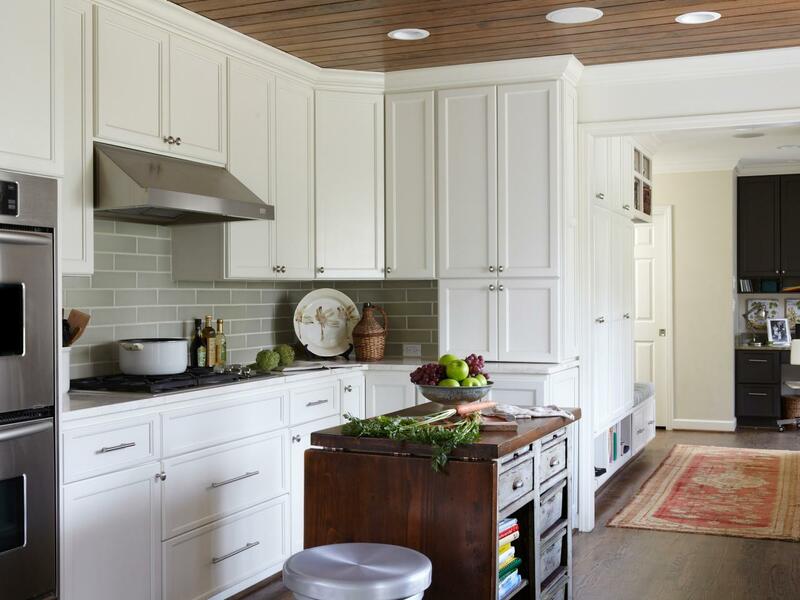 Homeowners can choose crown molding, decorative accents, and interior storage gadgets that will give them the function they want in the kitchen while keeping costs down. 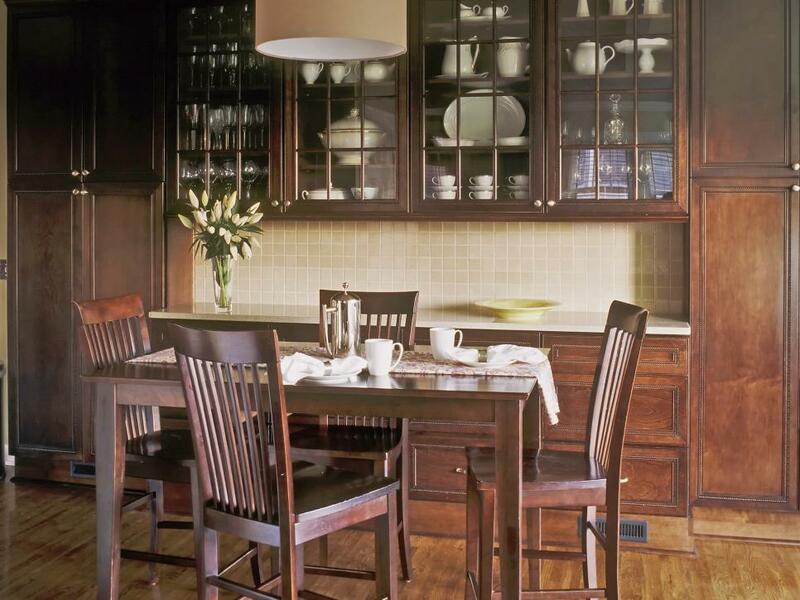 It is important to note that while semi-custom cabinets are mass produced like stock cabinetry, if unique design features and upgraded materials are added to complete your look, production will take longer—which will delay installation into your home. Additionally, the more bells and whistles you add to your cabinet fronts and interiors, the higher the cost of your finished cabinets. 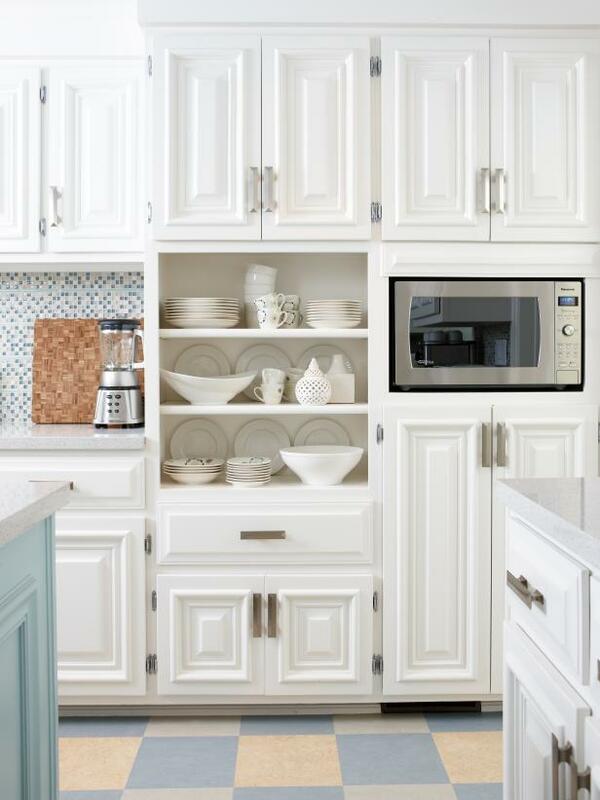 In order to keep semi-custom cabinet costs down, you can choose standard-sized cabinets built in a moderately priced material and pick a unique color and upgraded hardware to add your personal style to your cabinets without adding too much cost. Semi-custom cabinets really are the best option for homeowners looking for a little creative freedom and flexibility without spending the time and money on full customization. Modifications in door styles, interiors, hardware and accessories allow individualized looks with less lead-time than custom cabinets. 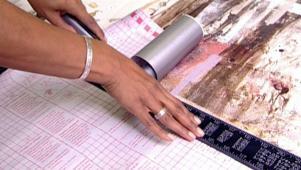 Jennifer shows how to paint over and distress kitchen cabinets. 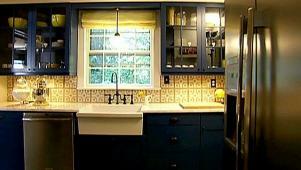 Navy cabinets and expanded space breathe new life into a 1940s kitchen. 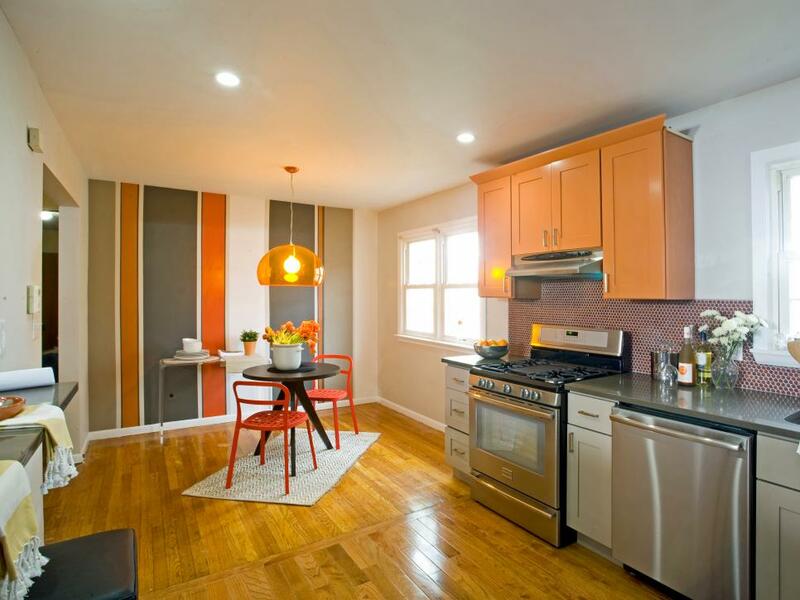 Learn how to give your cabinets a new look with a fresh coat of paint. 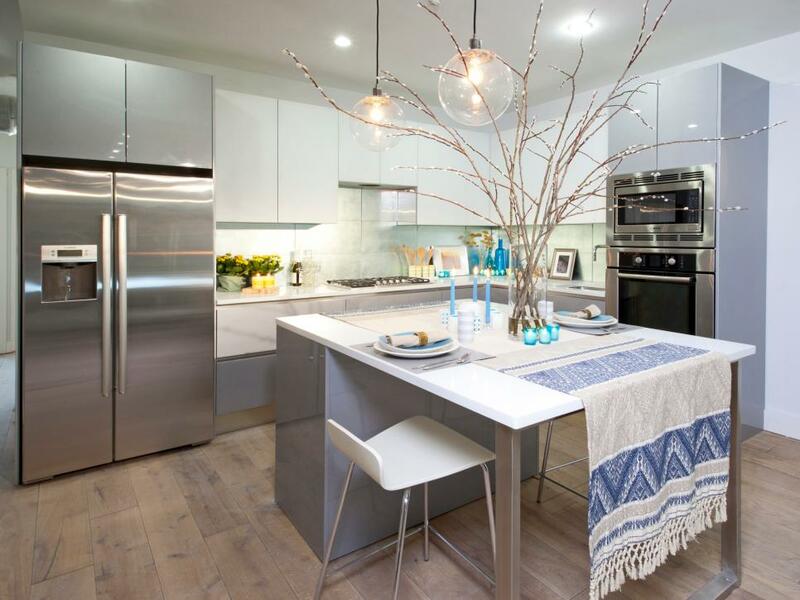 Get all the info you'll need on semi-custom kitchen cabinets, which can offer a great balance between cost and personalization in your kitchen design. 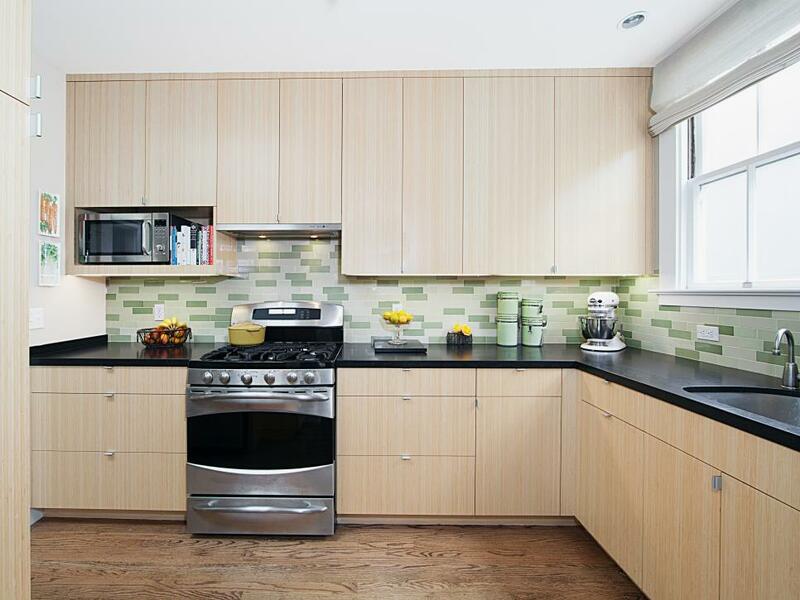 Get information on recycled kitchen cabinets, an environmentally and budget-friendly way to redesign your kitchen. Learn about the features of custom kitchen cabinets and see why they are the cabinet of choice for homeowners looking for full creative freedom in their kitchen design. 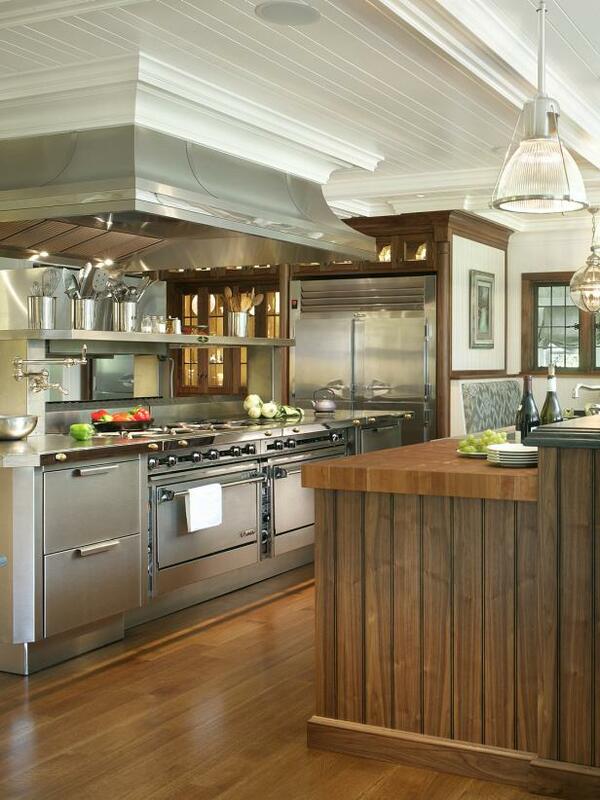 Learn about the style and quality seen in the best kitchen cabinets for your individual home. 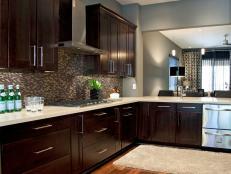 Explore kitchen cabinet options and check out inspiring pictures to help you decide which style is right for you. 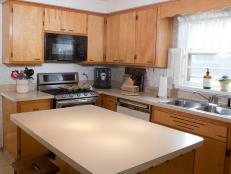 When refinishing and refacing don't make sense, consider replacing your kitchen cabinets. 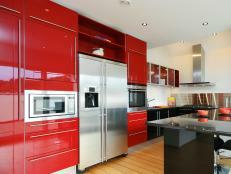 Red kitchen cabinets really make a room stand out. Learn about the features seen in the highest quality kitchen cabinets as you imagine the luxurious entertaining space of your dreams. 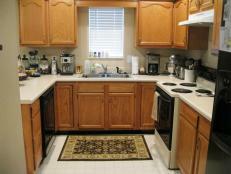 Updating kitchen cabinets transforms your kitchen into a gathering place for the whole family. 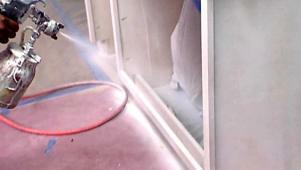 What a difference a fresh coat of paint makes on your kitchen cabinets.